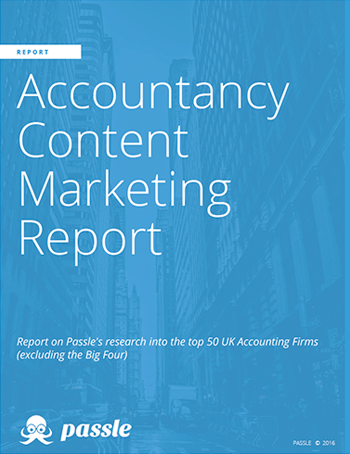 Passle has carried out detailed research of the UK’s top 50 accounting firms. We wanted to identify how these firms engage online, focusing on the knowledge pieces produced, social media activity, and Klout scores. 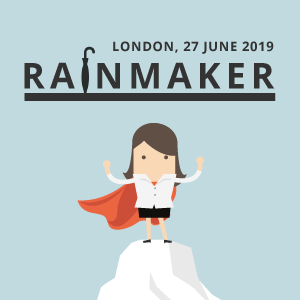 By carrying out this analysis, our aim was to determine which accounting firms have been the most effective at both building their presence and demonstrating their expertise online.